This coming week is going to be a busy one around here! Of course I know that Christmas is just over a week away, but I've got a lot of holiday parties to plan and host between now and then. This weekend we have some very dear friends, who are just like family, that are coming over to celebrate with us. I've got lots to do before they get here, so I'm making my to-do list now! 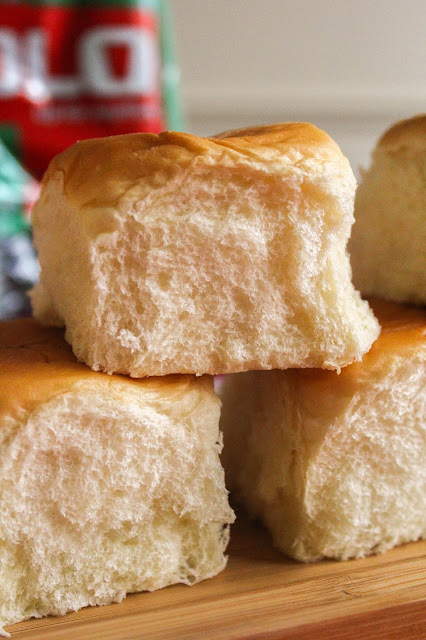 I've already got my menu planned, and it's no surprise that it includes KING’S HAWAIIAN® Sweet Dinner Rolls. 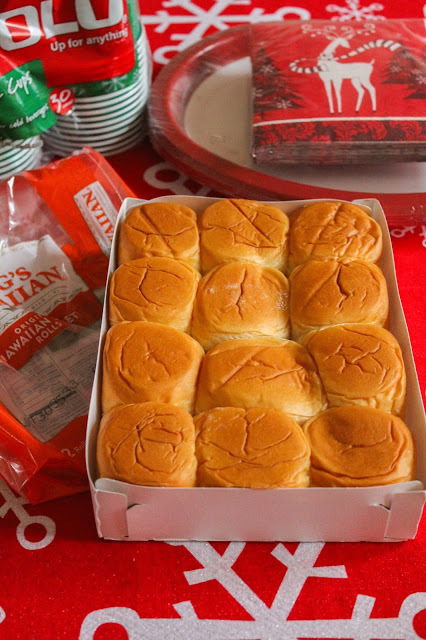 I don't think I've ever had any holiday meal where they weren't present at the table! I have much more to buy, including my tableware and a few decorations, and I love that I can shop at my local Walmart for everything that I need. From food to decorations to gifts, Walmart has it all! 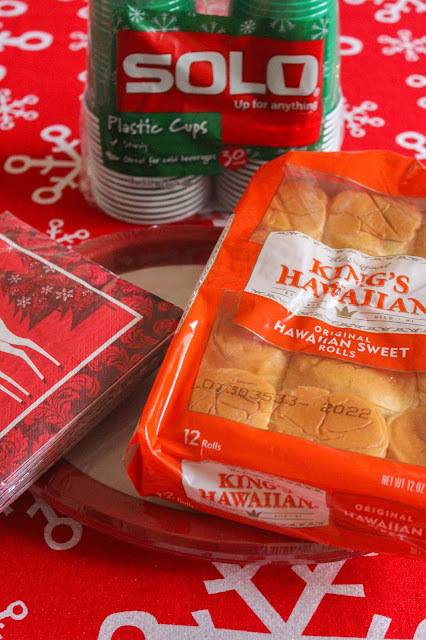 Check out the KING’S HAWAIIAN Holiday Entertaining Hub for more holidays tips and delicious recipes! Do you have a favorite dish to bring to a holiday party? Share with me in the comments below!